Need a partition? No problem. Jumbo Projects are trusted building contractors, specialising in retail, industrial, commercial, and public sector construction. 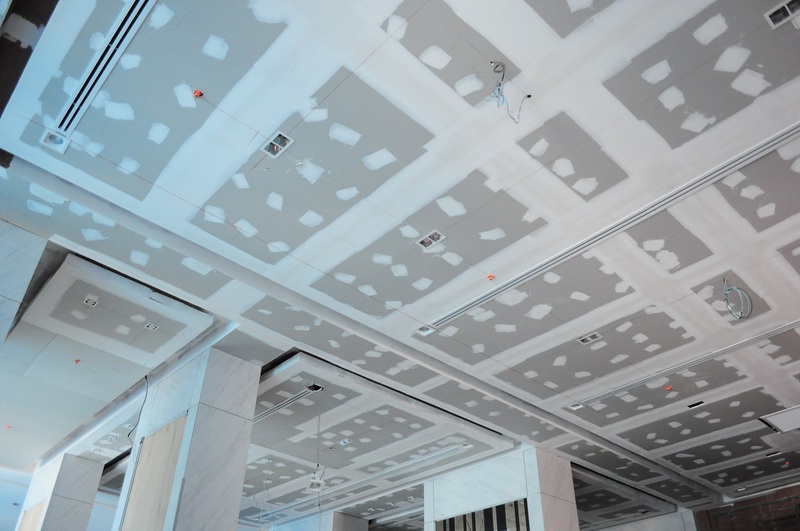 Jumbo Projects are experienced dry lining contractors. 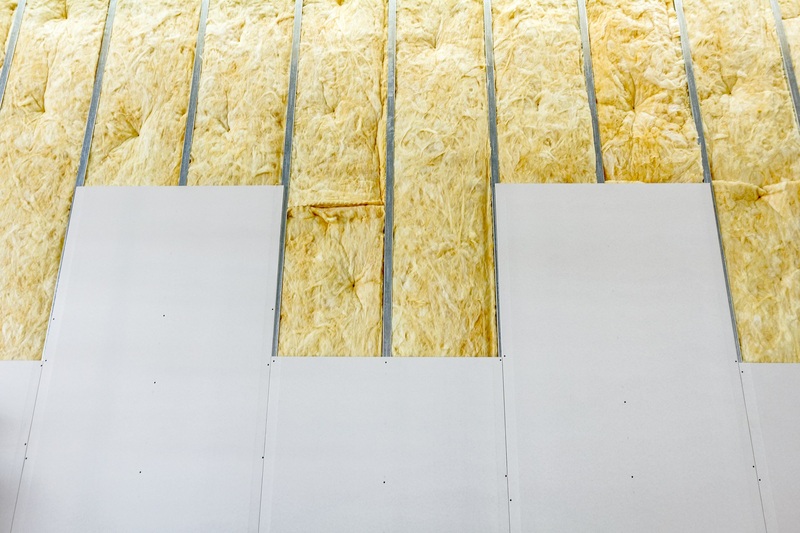 We undertake projects such as dry lining walls and ceilings, from small or existing constructions, to large scale and brand new commercial buildings. We undertake installations such as partition walls, suspended ceilings, plastering and coveted steel frame systems. 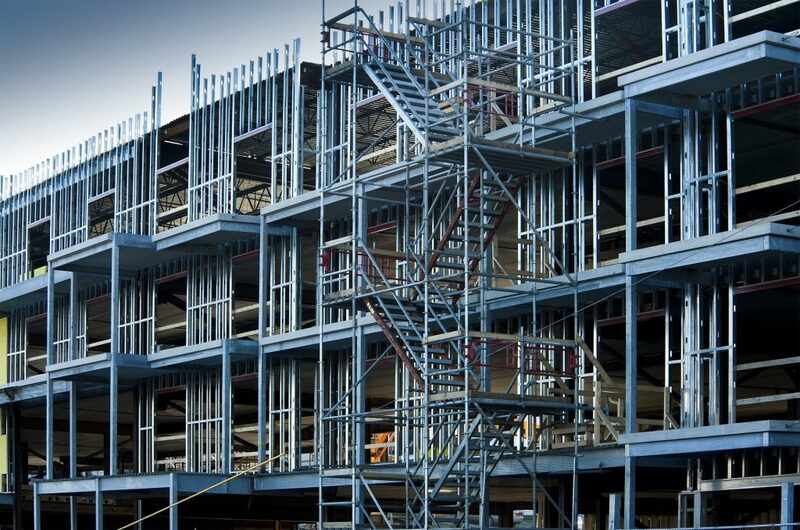 Steel frame systems, or SFS, are quick to assemble and provide an effective solution for your building envelope. 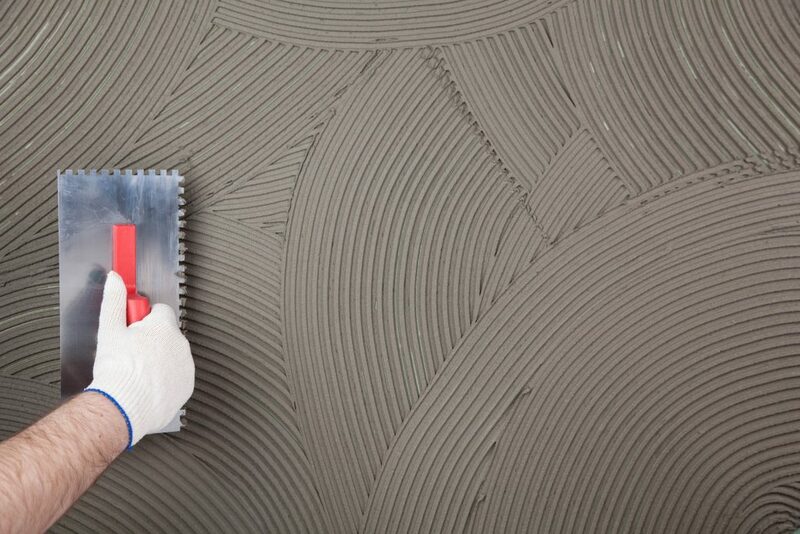 We deliver large scale plastering services in a variety of finishes and across many sectors. Separate premises into smaller, practical rooms or create entirely new spaces in no time at all. 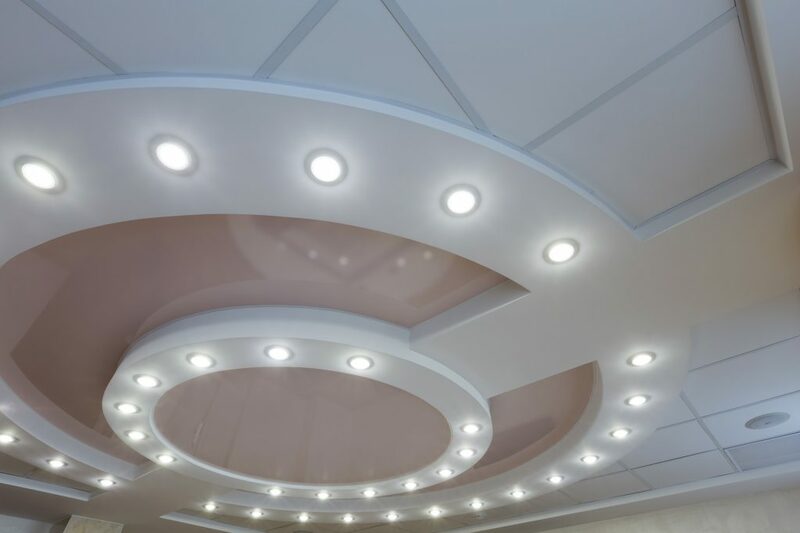 Adding a suspended ceiling to your project helps to conceal electrical mechanics, whilst adding an aesthetic feature to your project. Ongoing training & safety programmes. Competitive tenders and efficient project management. Consistent meeting of deadlines and budgets. A fully optimised building management system and service. Highly qualified teams with the latest certifications and training. Efficiency and professionalism from start to finish. Highest quality suppliers and materials. A fully optimised building management system. Exceptional experience in the industry. At Jumbo Projects we know the importance of getting it right. Whether the contract involves facades, partitions, suspended ceilings, fire protection – or a combination of these – our clients have a right to expect and receive a first rate service and immaculately delivered solutions.